Feeling burnout? You’re not alone. 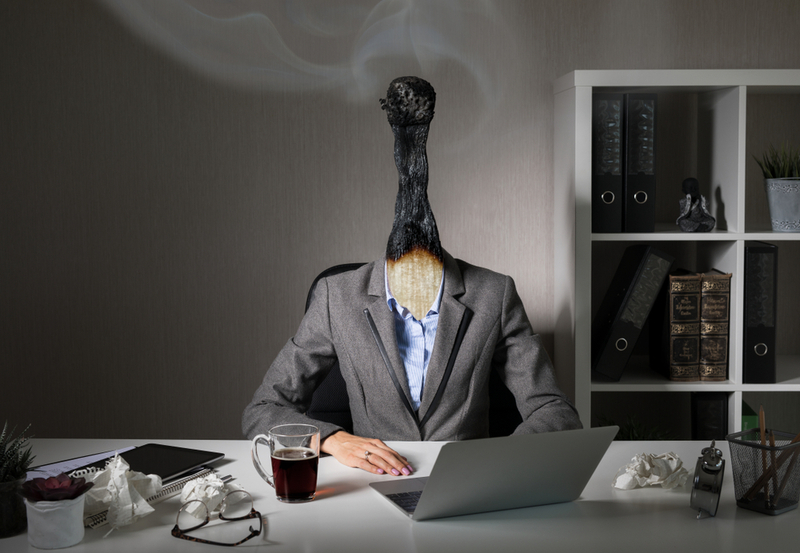 Most people leading busy lives have experienced burn out in one way or another. Burn out happens when you live your life on autopilot. As a man, a lot of responsibilities are being put on your shoulders. There are expectations you need to fulfill and important roles you need to play on your day to day existence. No matter how overwhelming things can be, you need to do more and deliver. You will only realize that life is meant to be lived when you’re already suffering from the sharp fangs of burnout. At times, it would then be too late to stop and smell the flowers. The reason why games have time outs is for the athletes to take a break and recharge themselves. Timeouts are also used to find a much better strategy to deal with the best way possible the obstacles at hand. The same can be applied to everyone in all walks of life. Schools have breaks for students to get back to themselves. 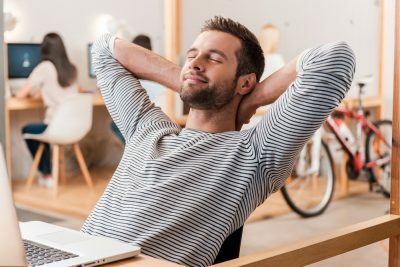 Employees are provided with a vacation package to be able to take breaks and become more productive upon their return. If you’re an employee, take vacations and enjoy yourself. Life is not only meant for work and more work. Others say you can only achieve success when you push more and do more things without taking a break. While this can work in terms of material gains, it can take a toll on your overall health. Your money can’t stop a burnout that is looming ahead. Learn to take a break from time to time even for only a few minutes. Go out for a walk outside during your breaks. The air outside can help clear your cluttered mind. Make it a point to have time for yourself. Practice self-care and treat yourself. Taking care of yourself isn’t selfishness at all. You’re only selfish when your sole intention is to do things to please others even when you’re harming yourself in the process. This can be a sign of poor self-esteem. Once burnout sets in, you feel you’re a victim of circumstances, which can be avoided if you just give more attention to yourself. Spending quality time with a loved one is a must in making yourself feel better. Burnout could be a sign that you have accumulated more negative energies and dealing it alone won’t help. The mere presence of the person you love has the power to lift your spirits up and increase your good vibes. Connect to your wife if you’re married or to your family if you’re single. Catching up with an old buddy can also be the best move. Your wife or girlfriend may not be able to take away your stress, but their presence can surely make you feel calm and relaxed. Other people also find bonding with a pet helps in easing up their stressed minds. Poor sleep habits are one of the contributing factors to having a burnout. When your days are exhausting, your body naturally seeks adequate sleep and rest. Pushing your body beyond your limits can ultimately lead to burnout. Make sure to get enough sleep as much as possible. While health specialists say that the ideal sleeping hours is eight, it still is not a guarantee that you’re getting enough rest. The quality of your sleep doesn’t equate with the quantity. When you notice that you’re still feeling tired despite having a full sleep, evaluate the quality of your sleep. Evaluate if you have fallen asleep immediately after hitting your body on your bed or if you haven’t woken up in the middle of your sleep. Stress can affect the quality of your sleep. When you’re stressed, falling asleep might be difficult to do. Or when you have finally fallen into complete slumber, there’s a tendency for you to wake up in the middle of the night. Having a quality sleep should be your main concern. Look for ways to improve your sleep. Make sure the lights are dim and your bedroom offers you the convenience of good sleep. YouTube and other social media channels offer sleeping meditations that can help you ensure a good quality sleep. You can also try specific exercises that can help improve your sleep prior to hitting your bed. Of all God’s creations, nothing can be as soothing as nature. This is because nature holds positive energy that can help you relax naturally. So, every time you’re having the blues, fill your weekends with a walk in the park or a dip in the ocean. Even spending time in your garden clearing out the weeds is a de-stressing activity too. Some people choose to walk barefoot on the grass because they believe the surface of the earth contains electrons that can take the negative electric charges in the body, which make one feel grumpy or irritable. Nature is filled with wonders, so never estimate spending time with it. What’s more, it’s free. Sometimes, burnout can be your inner self’s best move to wake you up and express your creative side. Writers are able to pour all their emotions on paper when they’re not busy guarding their logical mind. You stop being logical when your mind isn’t in its best shape. Artists and songwriters create their best arts when their emotions are in turmoil, which can also take place when you’re about to burnout. If you feel you’re not the creative type, seeking thrills and challenges may work fairly well for you. When burnout is imminent, take a leap before it lays its hands on you. Go outdoors and challenge yourself. Go bungee jumping, kayaking, fishing, surfing, or rock climbing. The options are endless. Anything that can give you the thrills and chills has the power to take your mind away from the things that are stressing you. 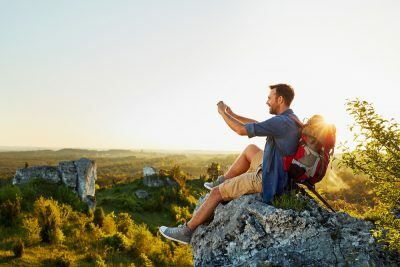 Luckily, when you’re out there enjoying life, it can be a defining moment for you to realize that life is great and that taking it too seriously isn’t just the best way to keep yourself healthy and live your limited days on earth.